Thank you to all the clients for your wonderful testimonials and feedback of our personal trainers. Below are a handful of the reviews from past and present clients. MaxNRG Personal Training is a Melbourne based mobile personal trainer team that has the most sort after health and fitness professionals in the industry. Simply, with their help I achieved my goal of putting on weight, one which I have struggled with for years. With their help I have gained 13kg+ and my strength has more than doubled. 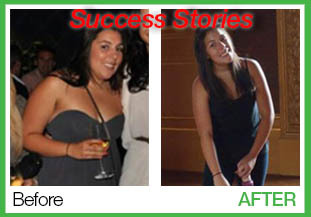 They really helped me by giving me the tools to grow, such as diet and training regimes. If I had not moved to the other side of Melbourne I would still be working with Russell today. I have been training with Russell Laurie of MaxNRG for the past four years. My daughter originally introduced me to him and indeed she also still trains with Russell and I have not looked back. I know that I would never have achieved the level of fitness and wellness I have at my age, (currently forty-nine) if not for the personal attention given in my training sessions. 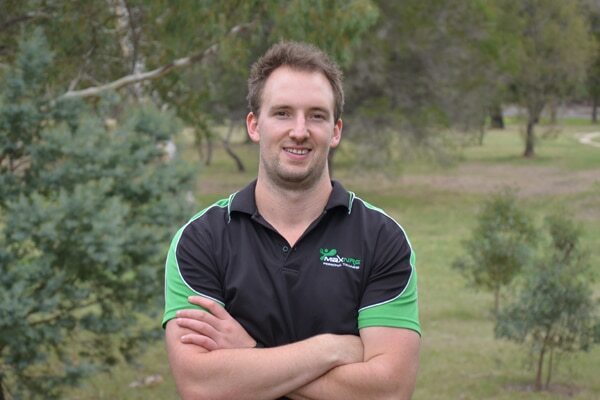 Russell is always very encouraging and has a vast knowledge of his profession. I would recommend MaxNRG in a heartbeat having also met and trained with a couple of the other trainers in this company. I aim to continue to train and maintain a good level of fitness with their help for a long time to come. I’ve been training with Dave for almost 3 years now, and believe he is one of the most experienced & committed trainers around. I started training once a week, as part of a group session, really enjoyed the variety & challenge he put into the sessions & then took on a personal one-on-one session as well! – He is extremely reliable & punctual – always set up & ready to start training ahead of time, with an exercise routine planned. I thoroughly enjoy working out in the outdoor environment, and would recommend Dave & his team to anyone looking to improve their fitness with a dedicated group of trainers. What I like about Dave from MaxNRG is that he knows how to motivate me, he makes each of my training sessions challenging but rewarding. I would have no hesitation in recommending him as your personal trainer if you want to achieve your fitness and health goals. Signing up with MaxNRG PT was one of the best things I have ever done! Dave my trainer has helped me achieve my goals so far and I love our sessions. He makes it fun and enjoyable to train and he is very motivating and encouraging! 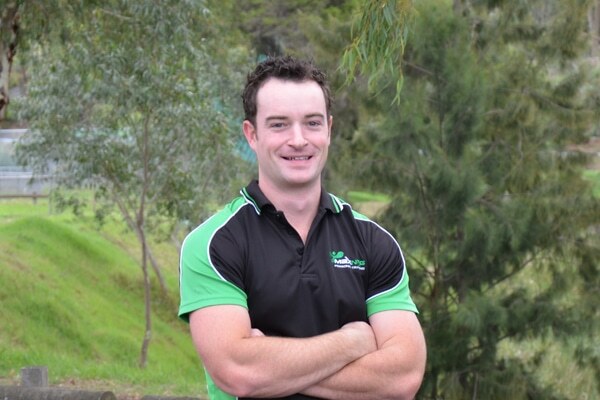 If motivation, flexibility, and a personal approach is what your looking for in a PT, then Sam is the man for you! The guys at MaxNRG Personal Training are a professional outfit I can highly recommend. Just a quick note to thank you for everything you have done while training me over the last 8 months. During the cold winter mornings there were times I thought it was too hard and I wanted to give up; however all the hard work David had put in with me kept me motivated to keep going. Now putting on that dress and bathing suit does not scare me in the slightest, all the hard work has paid off and I am extremely happy with the way I look and I haven’t felt this fit or healthy in years! Although it may not have seemed like it while I was training, but I thoroughly enjoy my sessions each week and David was so easy to get along with (under the circumstances!). He was very helpful, extremely accommodating and lets not forget encouraging and motivating, but the best part of all is that he genuinely cared about his clients! I really cant thank MaxNRG Personal Training enough! After major hip surgery I was unable to undertake strenuous exercise. Once my physio gave me the all clear to do moderate and restricted exercise I contacted MaxNRG. I needed a trainer who would understand my limitations, but also assist in my rehabilitation and return to exercise. I knew that if I trained on my own I would risk further injury so I needed to have appropriate training planned and a person to monitor me. My trainer Sam tailored the sessions to meet my specific rehabilitation needs. He clearly put a lot of time into designing the sessions which were full of variety and a lot of fun. Sam challenged me within my injury capabilities but made sure there was no risk of damage to my hip. He had a thorough understanding of how the body works and I still managed to work up a sweat even with limited movement. I left each session feeling exhilarated. The sessions were held close to my work and Sam was very flexible with availability times. I highly recommend Sam and MaxNRG Personal Training. The professionalism and passion for what they do is second to none. Thanks to their assistance my physio was stunned with my improvement and after only a couple of months with Sam I was strong enough to undertake training on my own, although I know I will return to MaxNRG after my next surgery or just because I enjoyed it so much!